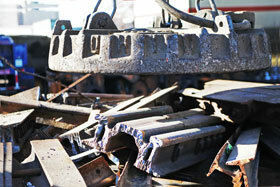 H&C Metals, Inc. accepts ferrous and nonferrous metals, as well as select electronic and computer scrap. 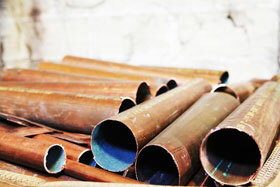 At our Newark Recycling Center, we buy scrap metal and can provide you with the best scrap aluminum and scrap copper prices in NJ. Lead Acid Batteries: Auto, Truck, Industrial, Computer/Telecom Backup. See video on how Lead Acid Batteries are recycled. 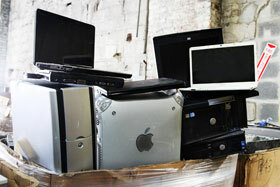 H&C Metals, Inc. is committed to sharing its responsibility to remove electronic scrap from the solid waste stream. To accomplish this, we qualified as a NJ DEP-approved hauler of computer and electronic scrap (E-Scrap).